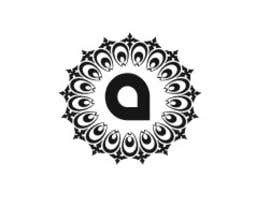 We are a Pakistani Formal and Casual ware for today's Modern Women. Our targeted age groups are from 14-35.
refer to attached images to get a better idea of what we sell. 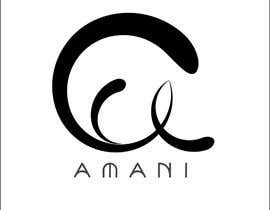 We are looking to get a professional Logo made for our Brand. 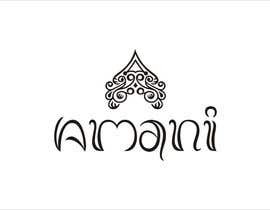 Our Brand name is "Amani"
This Project will be done in 3 steps. 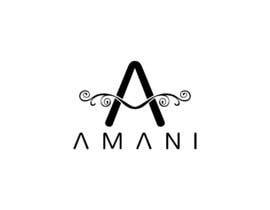 Come up with a logo for "Amani"
The logo MUST be posted in black and white only in the begining. 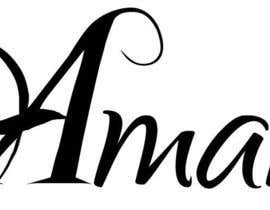 Must consist of basic vector shapes and typography. 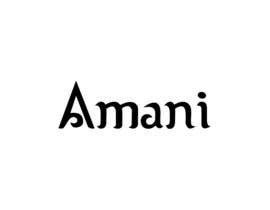 Play around with the letters to create a unique composition of the word "Amani". 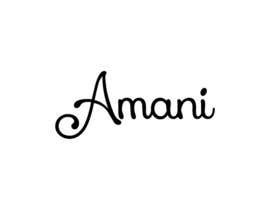 This requires you to have knowledge of good typographical skills. 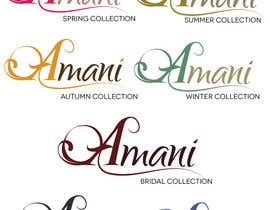 Once your black and white Logo has been approved you start offering color schemes to add to feeling to the logo. after the color has been decided the final logo will be done. 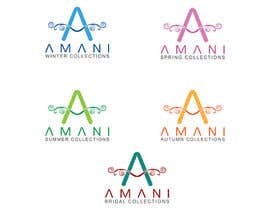 In step 3 you will take the logo and design 2-3 variations of business cards showing the logo which you have already designed and has been approved by us. 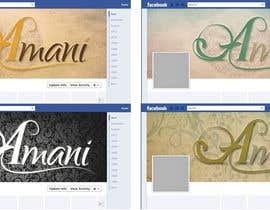 you will design a facebook header with the designed logo. All the steps should be done in order and each must be approved step by step. If you have not done step one please don't go to step 2 as it will be rejected. #126 , #126 & #133 . You have some very creative ideas and I like your designs if I wasn't going with #98 I would definatly choose one of your designs. 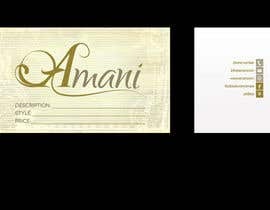 More feed back on your designs I like is in your messages. Would appreciate feedback for #124. Have a nice day. it looks as if its got too much going on and it give a confusing look somewhat. 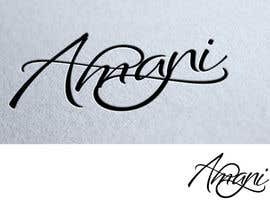 the design difference is not just in one letter its about the over all image and the feel. 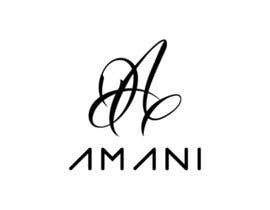 this feel more like a logo for a samurai tournament than a fashion boutique. Please check my entries and give some feedback. Thank you. Thanks for your entries, your designs for this particular purpose are either too busy or too plain missing the unique memorable element. 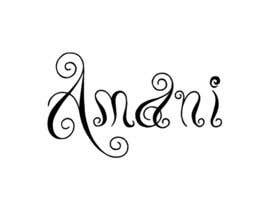 Sir please check #115 , #114 , #113 , #112 and give me some feedback. Thank you. Hello! I'm interested in working for you! Please tell me what if you like my entry #43 . 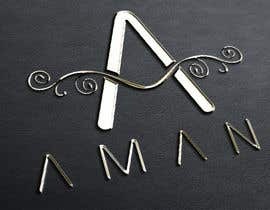 I've tried an another style of the logo. Please check #92 . #56 is good i dont like the floral on the bottom makes it too busy but you have something going on with the A on the top. Hi please see revised design #77 , what do you think? thanks!